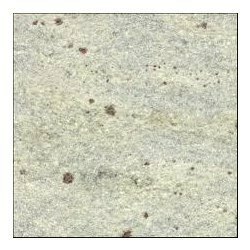 We are offering an array of Kashmir White Granite Slab which is known for better finish, precise dimensions and good calibrations. This granite is white in color and is used for different purposes such as decorating monuments, architecture, flooring, table tops and etc. Moreover this granite is available in different sizes and précised dimensions as per the requirements of clients. We offer a customized range to meet the diverse demands of our clients.